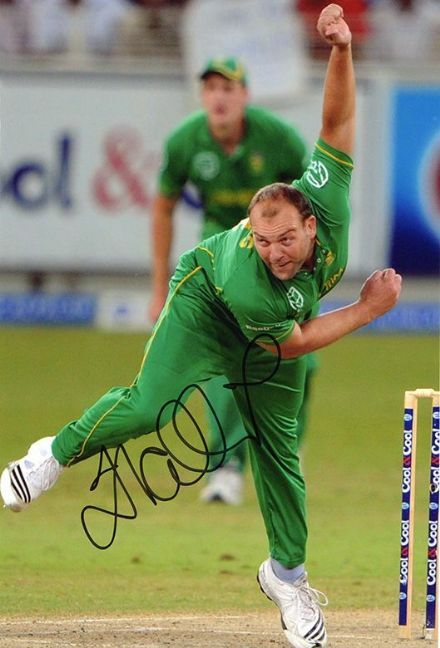 Jacques Kallis, South Africa, signed 12x8 inch photo. 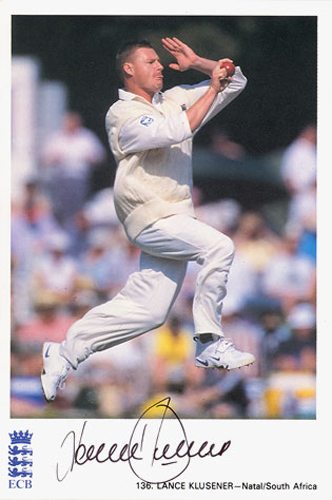 Lance Klusener, Natal & South Africa, signed 6x4 inch promo card. 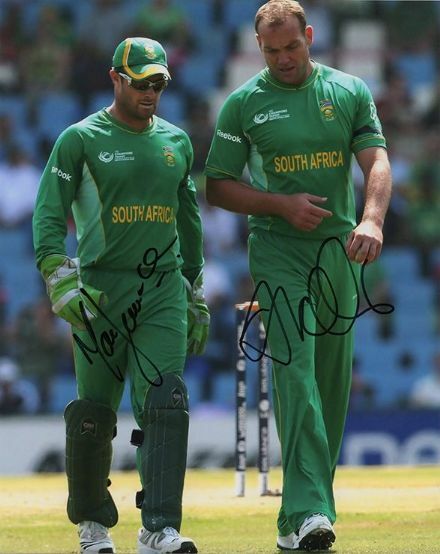 Mark Boucher & Jacques Kallis, South Africa, signed 10x8 inch photo. Mark Boucher, South Africa, signed 10x8 inch photo.